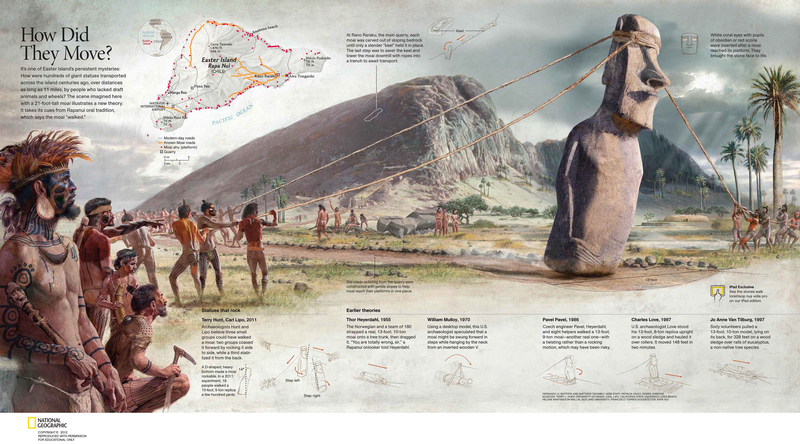 Infographic: Easter Island: How Did They Move? Great artwork with great info. Thanks for sharing!